This mystical and precious natural material with a captivating fragrance and unique properties, is offered to us as one of which from the ocean. You think you have found ambergris on the beach? Our passion for the search for ambergris has led us to the shores of the Atlantic Ocean, the Indian Ocean and the Pacific. We buy any quantity and quality of ambergris in addition to our research activity, to satisfy our most demanding customers in the fields of high-end perfumery and traditional medicines. 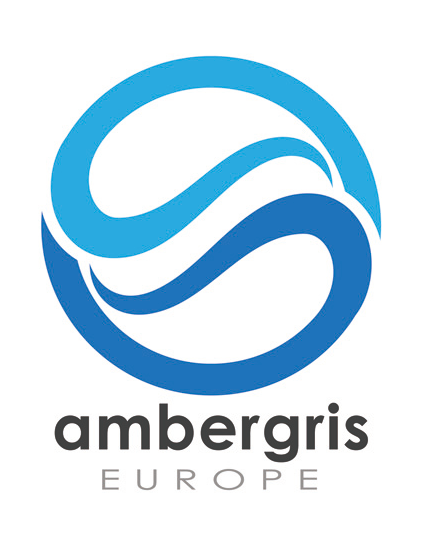 In 2018, we developed and developed a range of products and extractions from real and selected ambergris.